If you’re someone who hangs Christmas lights during the holidays, you’ve probably already completed the task for this year. Like most people, you likely ran an extension cord from one of your outdoor outlets up the side of your house, to the edge of your roof where you began hanging your lights. Maybe you even used multiple extension cords to get the job done. What if, next Christmas, you were able to forego the extension cords, and plug your lights in at a more convenient location? A Flushing Electrician can install an outdoor outlet in the location of your choosing, such as under your eaves, to make hanging Christmas lights safer and more convenient. What is more, we can connect that outlet to an indoor light switch, so you can turn your lights on and off from the comfort of your home. 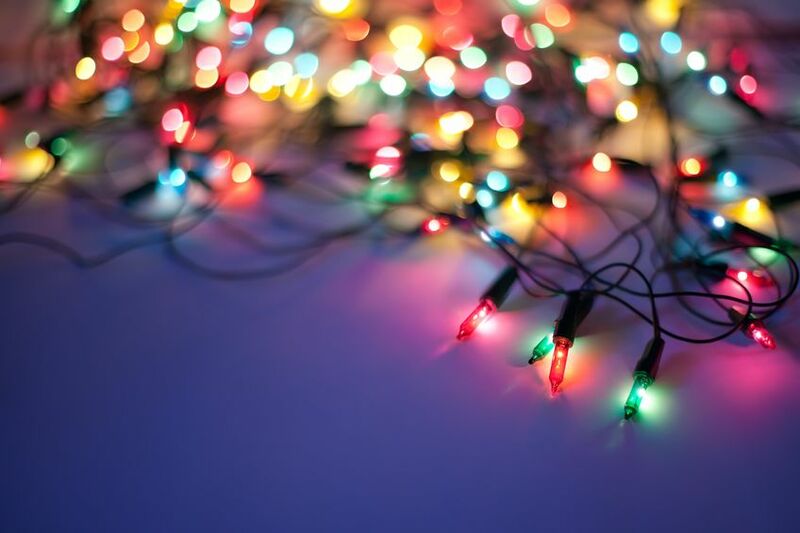 No more going outside in freezing cold temperatures to plug in or unplug your Christmas lights! Christmas lights aren’t the only reason why you might need an additional outdoor outlet. Many people in the Flint and Flushing area are also installing security cameras near their front doors, like the popular, easy-to-install Nest Cams that you can connect to your computer or smartphone. If you don’t want to run an extension cord to the nearest outlet or drill a hole in your wall to run power to the camera from indoors, you can add an outdoor power outlet right where you need it. An electrician can even install a special outlet with a locking cover to prevent the camera from being unplugged by a would-be intruder. A third reason you might want to install an additional outlet is if you want to make use of electric de-icing cables on your roof or in your gutters. If your roof frequently sees an accumulation of ice in the winter, you may want to consider de-icing cables to help to keep ice from building up and damaging your shingles, roof, or gutters. De-icing cables are fairly easy to install on your own, but you’ll want to have a dedicated GFI outlet nearby to plug them into. An electrician in Flushing or Flint, like Electrician Express, can install an outlet in a location that will make it convenient and safe to add de-icing cables to your roof. Extension cords have their place, but they are not recommended for permanent, or even extended use, especially outdoors. An extension cord should only be employed for the temporary, immediate use of an appliance or tool. If you find that you have the need for an extension cord for something more long-term (such as any of the applications mentioned above) you should consider having an electrician put in a dedicated outlet. It’s safer, and it also gets rid of unsightly cables around your house. If you think your home could benefit from an additional outdoor outlet (or two or three), contact us at Electrician Express. Our experienced electricians can come to your home in Flint or Flushing and give you a quote for the cost of adding outlets. Give us a call or contact us through our website.